Dining in Brazil is truly a family affair – the larger the party, the better the experience. Most Brazilians dine as a large group, with Sunday lunch as the biggest, most popular day to get together and enjoy a large meal together (with Saturday a close second). 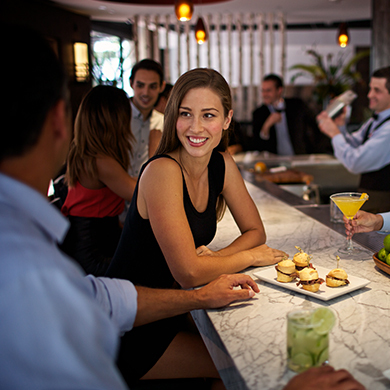 Tip: Unlike in the United States, reservations are not a requirement in Brazil, particularly at churrascarias – and the position of hosts and hostesses is not a standard at family-owned restaurants in small towns (outside of Rio or Sao Paulo). For the most part, guests are invited to just walk into their favorite restaurant and sit anywhere they’d like. 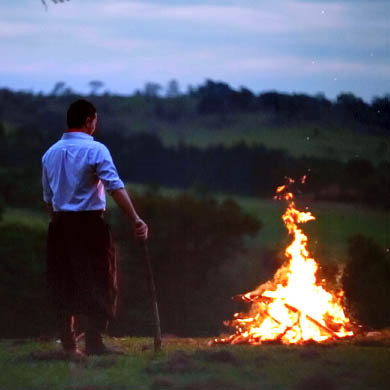 Of course, if you choose to dine at Fogo de Chão in Brazil, we pledge to take amazing care of you, reservation or not. 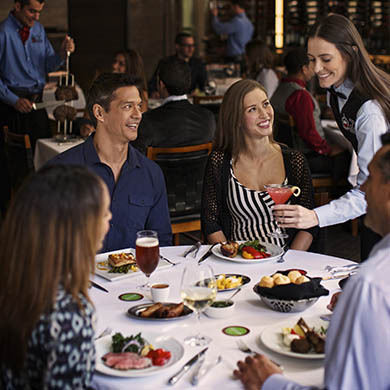 Bonus Tip: When wrapping up your dining at a churrascaria, it’s proper to say “I’m satisfied” versus “I’m full.” Declaring that you’re “full” is widely considered inappropriate (or even rude!). 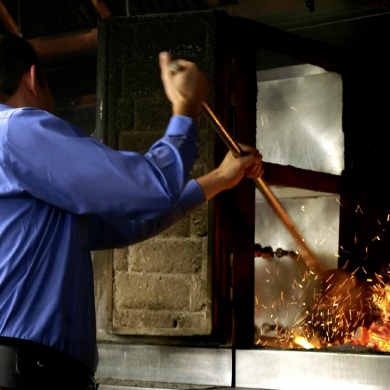 During the week, steakhouse diners in Brazil tend to be a bit more polished. Business dinners, special occasions or celebrations are the norm. In Rio and Sao Paulo, Thursday nights (and the weekends) belong to young party-goers. Tip: Location is everything when dressing for the occasion. If you’re in Rio de Janeiro, choose the more laid-back attire – shorts, flip flops, t-shirts. Headed to Sao Paulo? Expect suits and ties on any given Tuesday night. It’s not all work during the week, though – happy hours are major business in Brazil, especially when the weather is nice. Brazilians love draft beer (chope) and, of course, caipirinhas, Brazil’s national cocktail. Tip: To take advantage of the best happy hour specials, it all comes down to location and timing. In Rio de Janeiro, for instance, expect great deals from 4 – 7 PM during the week; Sao Paulo deals start a bit later, typically around 5 PM and running until 7 or 8 PM on weeknights. 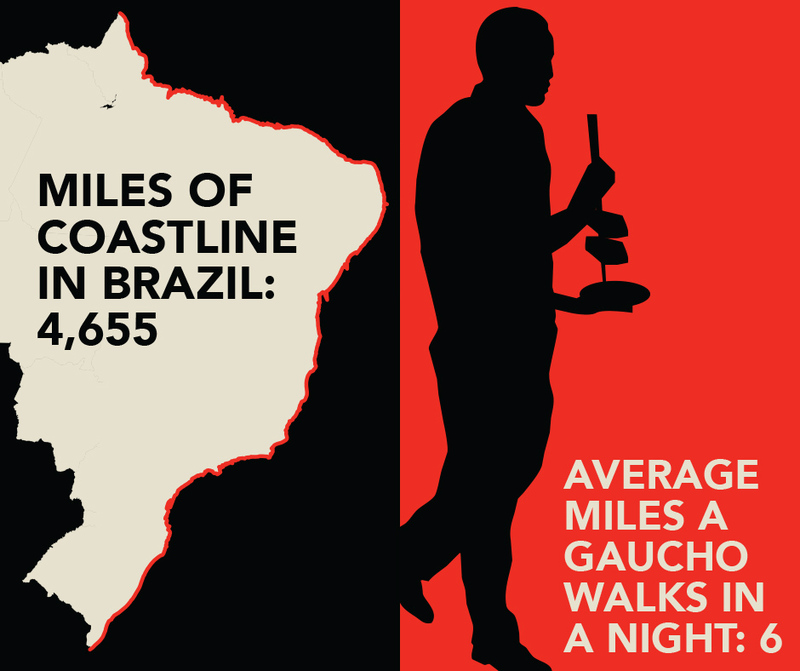 Generally speaking, dinners start a bit later in Brazil than they would in the United States – and they can last upwards of two-and-a-half to three hours. Expect a fun-filled, culinary adventure when dining out in Brazil. 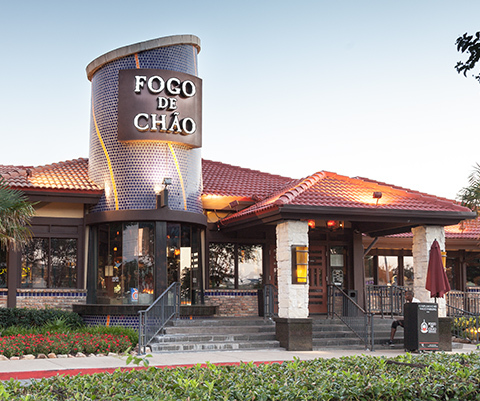 Tip: Brazilian restaurants start getting busy at around 8 or 8:30 PM each evening, so make sure to plan your night accordingly (but remember, reservations aren’t a requirement).